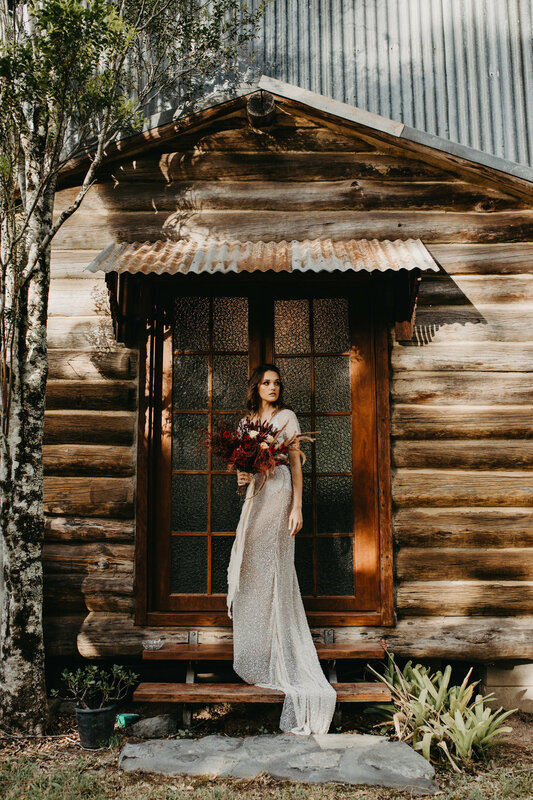 This autumn inspired bridal editorial is set in one of the most beautiful location on the Sunshine Coast hinterland, Logwoods Homestead. 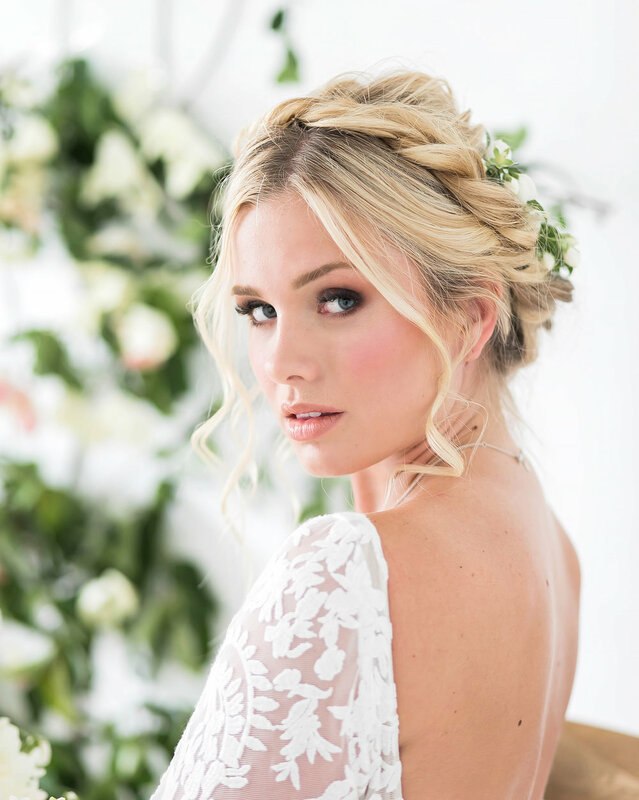 The colour palette in autumn is fantastic and so inspirational for all things wedding! 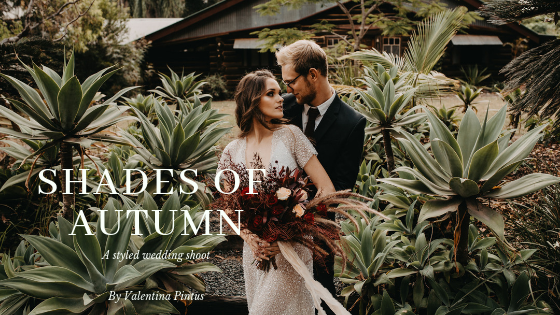 Some of the best Sunshine Coast vendors have participated to this beautiful photo shoot make sure you check the full list at the bottom! I chose warm colors inspired by the Autumn leaves for the eye makeup and a golden glow to enhance Zoe’s beautiful face. 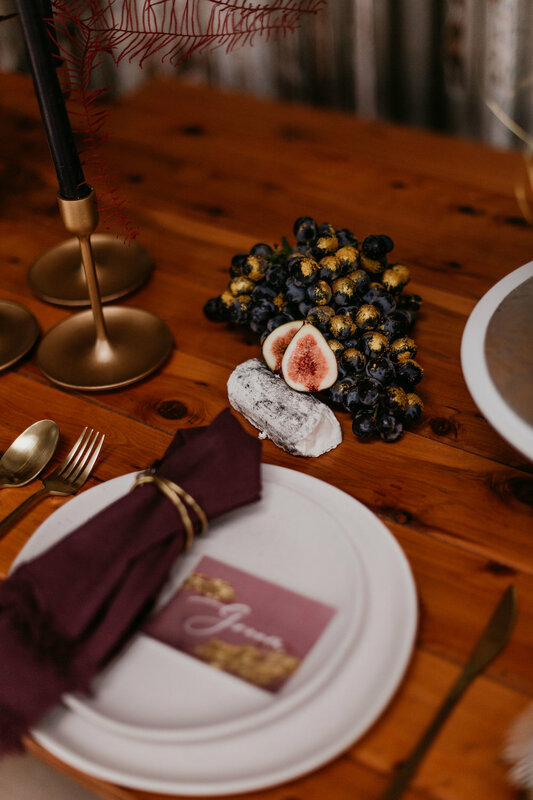 The Autumn palette is everywhere, from the bridal bouquet to table decorations,cake and Stationery.